Joining a team to serve with can be an amazing way to not only meet people, but serve along side them. Being part of a team here at Newsong LA will connect you to all sorts of people throughout the entire church. Check out a list of teams below and find your fit. We have them organized into three categories to make it easier to decide. WELCOME - help people feel welcome and connected to the church. FAMILY - help kids and young-adults grow in their relationship with Jesus. PRODUCTION - use your talents to glorify God and draw people into the presence of the King! Teach and guide the children of Newsong LA to grow in their love for the Lord. Model joy and love in your interactions with them. Provide safe and loving childcare while parents attend worship service with peace of mind. If you love kids this is the place for you! 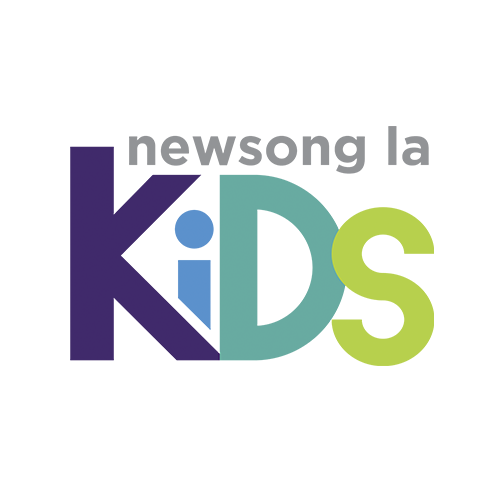 Our Kids Ministry is one of the biggest and most amazing ministries at Newsong LA. There are several different roles to choose from for both 1st and 2nd service. ﻿﻿Be the first impression people have of the church from the moment they first arrive. 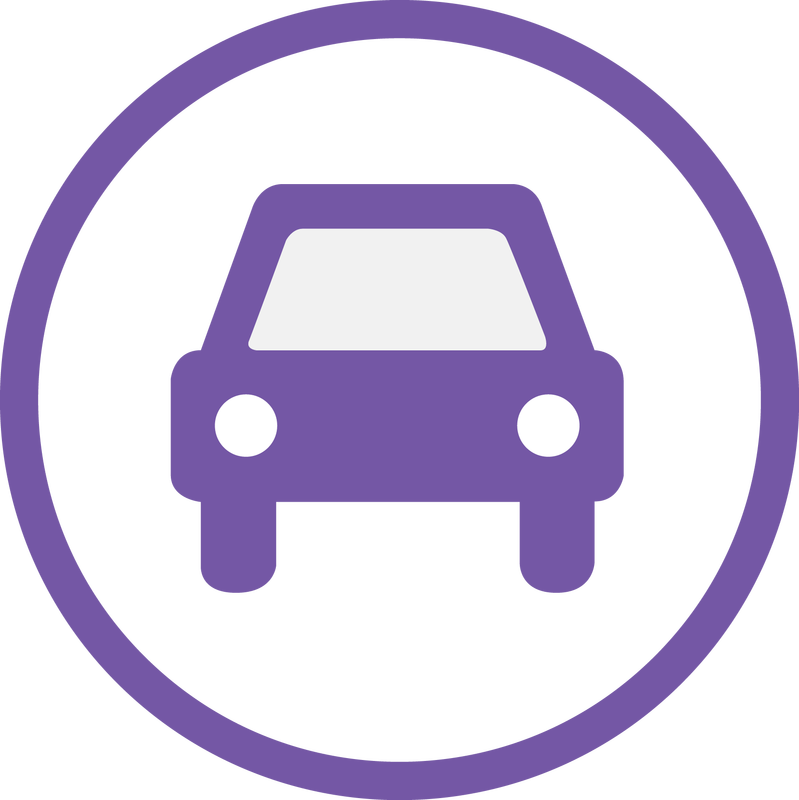 Welcome and greet people coming to church parking lots and available spaces. Plus did we mention you get to use a walkie-talkie! ﻿Help connect people to God by creating an atmosphere of welcome and order in the church for guests and members. Help everyone get to know each other by writing names for name-tags. Also help collect offering and handout any information people may need. If you are a social butterfly this is the team for you! ﻿Want to get to know people who are knew to the church and help them to connect? 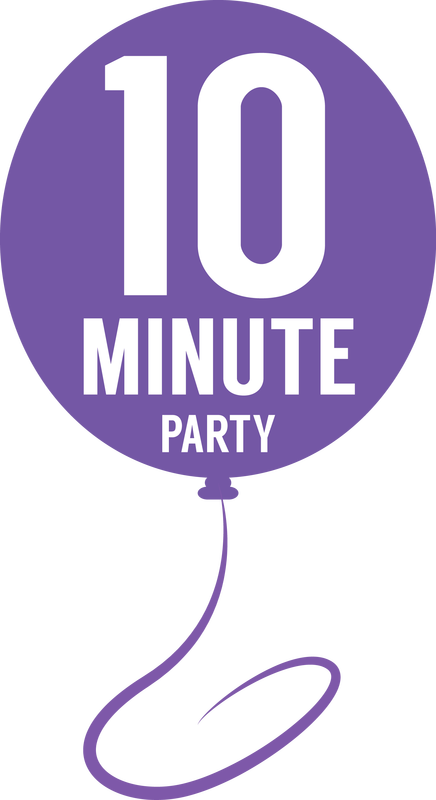 The 10 Minute Party Team is the perfect place to do all that and more. Plus there is also a special treat prepared and there are always new people to meet. 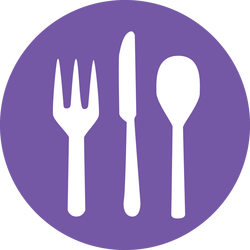 Food and drinks in the fellowship hall is one of the ways we help to build... you guessed it fellowship. Being part of a team helps those who have been coming to Newsong LA for years get to know those who still new to the church both before and after services. Help lead and facilitate gatherings for the body of Christ to Seek God’s presence and direction. Thank God for who He is and His provision. Pray for the needs of the church, individuals, families, communities, and the World. 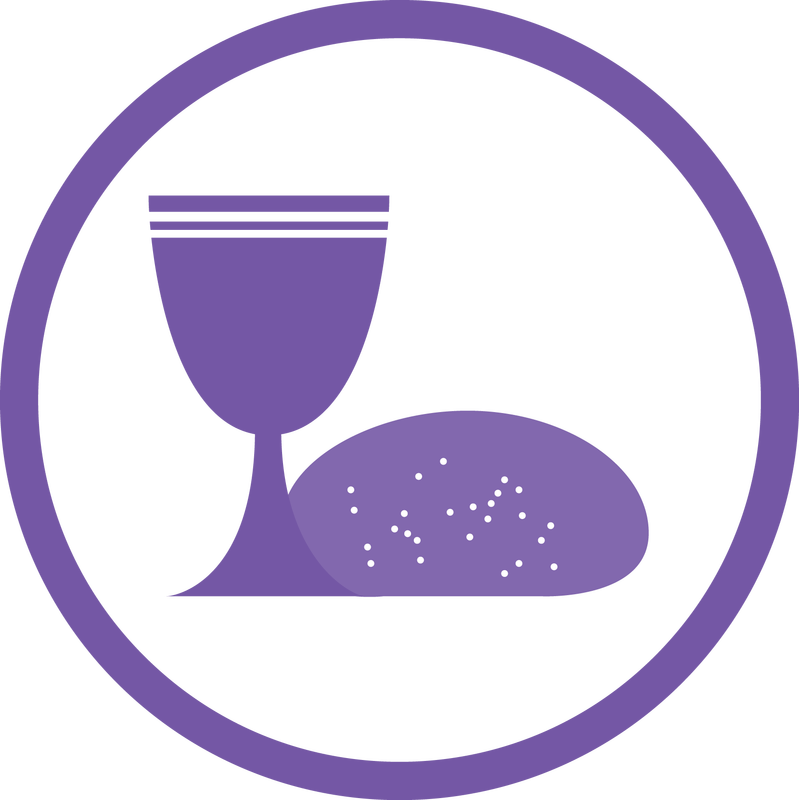 and serve communion on the first Sunday of the month as an integral part of the worship service for one or both services. ﻿Develop and foster lifelong relationships with Christ in the youth at Newsong LA. 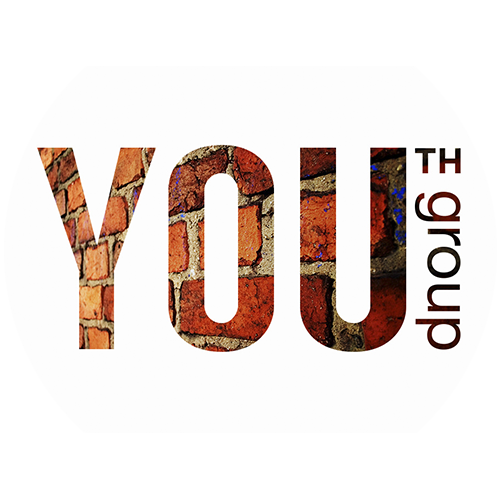 Teach and mentor young adults in their process of making their faith their own. These are the years where someone who really listens to them and gets to know them can really make a difference. You could be the difference and make that difference with the next generation. Do you love music and kids? 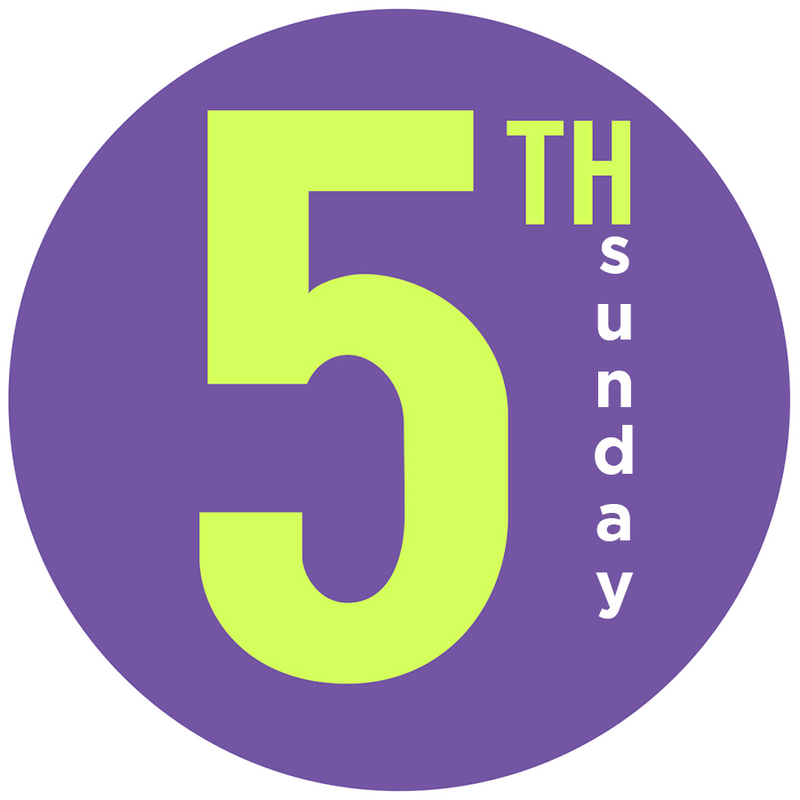 Every month with a 5th Sunday, our kids explore and share their voices and musical giftedness. It is a great time of praising the Lord in a cross-generation setting. Help parents and kids to prepare and practice for their big day. 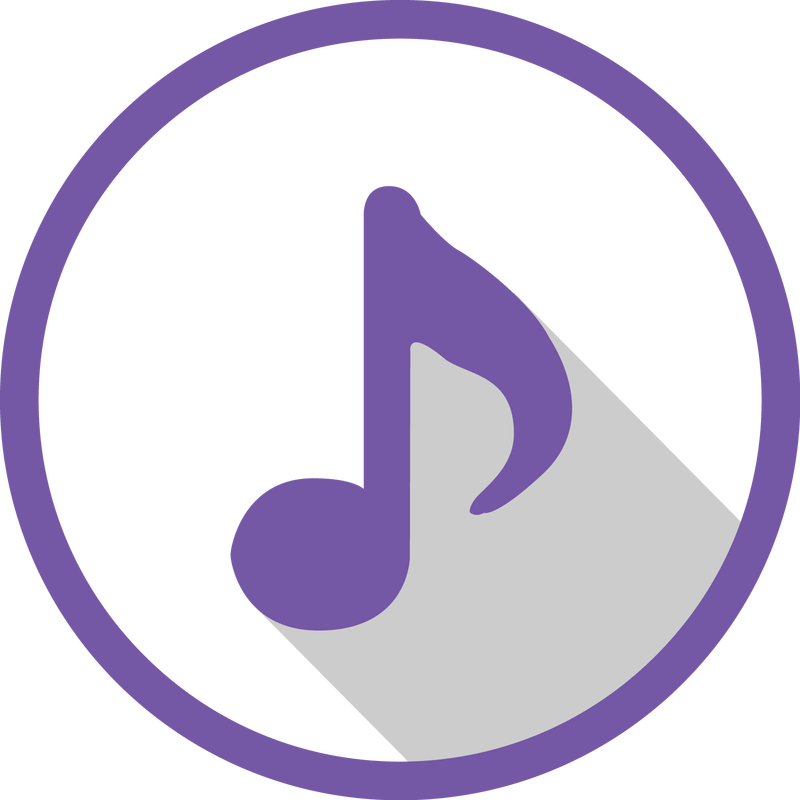 Are you a musician or vocalist or just someone who loves to worship? The Worship Team is an amazing team to help usher people into God's presence at the start and end of services. Make a difference in helping to set a spiritual tone and glorify God. ﻿Do you enjoy visual aids and making sure the worship lyrics are on-time? We sure do appreciate people like you to provide a worshipful environment. Help lead and direct our Sunday Worship Services through slides and videos, including worship lyrics, announcements, bible verses and sermon points. Record services and upload sermons to access online. 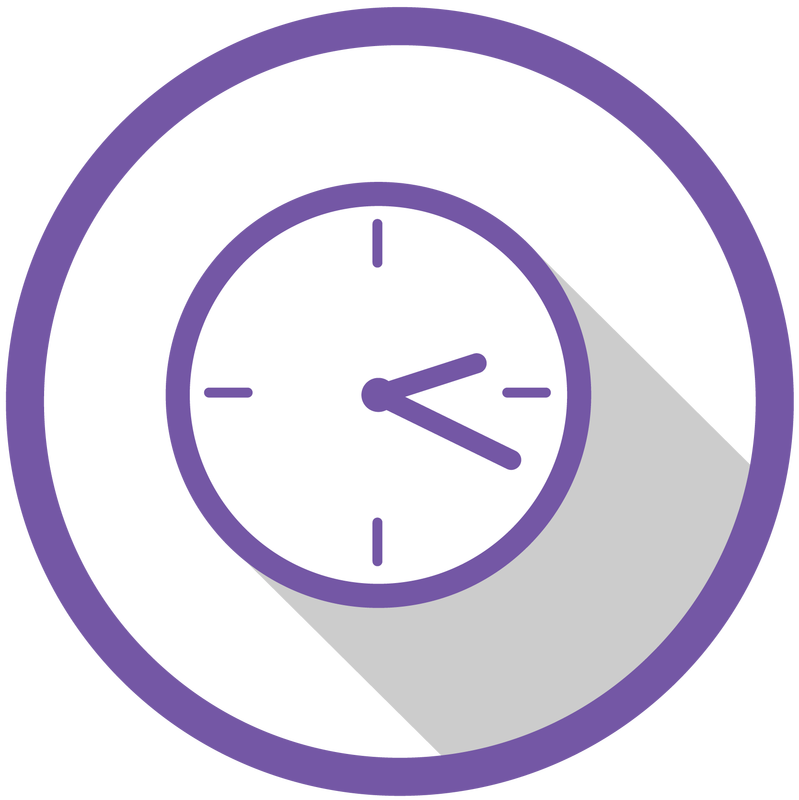 ﻿Are you an organized person, always on-time and enjoy assuring everything runs smoothly? Our producers help coordinate and facilitate a smooth and God-centered Sunday service. Work with all elements of Sunday Celebration and teams to facilitate a service that allows for an immersive worship experience for church attendees. Are you all about that bass? Our sound team helps dial in that bass to provide a comfortable and upbeat worship service. If sound is your thing or you want to learn more about it, give us a ring. 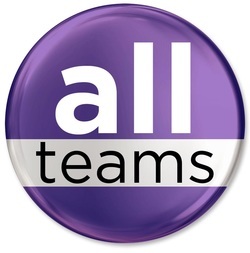 Still having a hard time finding your team?